Form 1095-B is a health insurance tax form which reports the employee’s type of coverage, the employee’s dependents covered by the employer’s insurance policy, and the period of coverage for the prior year. This form is used to verify on the employee’s tax return that the employee and the employee’s dependents have at least minimum qualifying health insurance coverage. 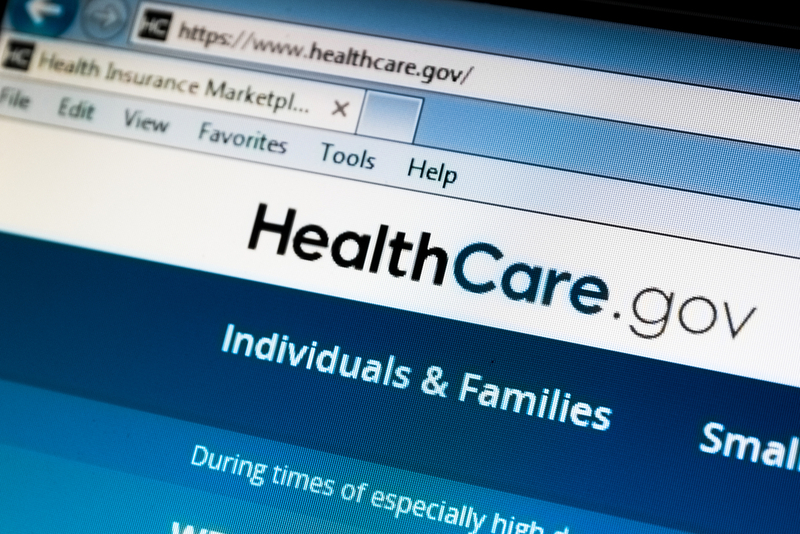 Under the Affordable Care Act (ACA), also known as Obamacare, taxpayers who do not have health insurance coverage must pay a penalty when they file their tax returns. Those who have health insurance that meets the standards of the law may receive Form 1095-B directly from their employers who have less than 50 full-time employees (small businesses). Form 1095-C is filed and furnished to any employee of an ALE member (Applicable Large Employer) who is a full-time employee for one or more months of the calendar year. ALE Members must report that information for all twelve months of the calendar year for each employee. 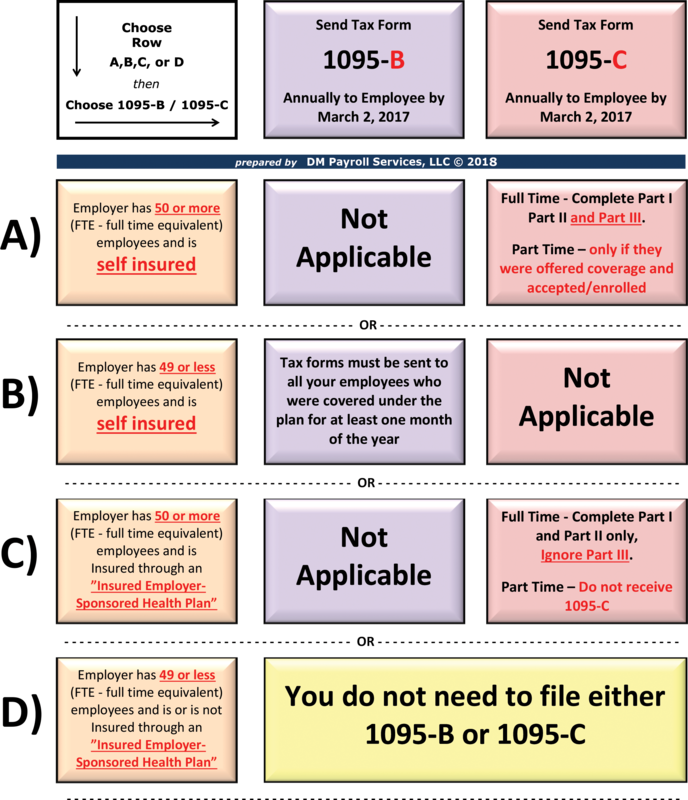 Below is a grid to help employers identify what tax forms, if any, they are required to file and deliver to their employees due to the new ACA regulations.